The legendary Ritchey road tyre is back. The Race Slick features a reinforced nylon casing that's tough as nails. Use these Ritchey Comp Race Slick Tubulars on my 1980 vintage bike and the rolling resistance was awesome. Put in over 300 miles and they keep rolling. 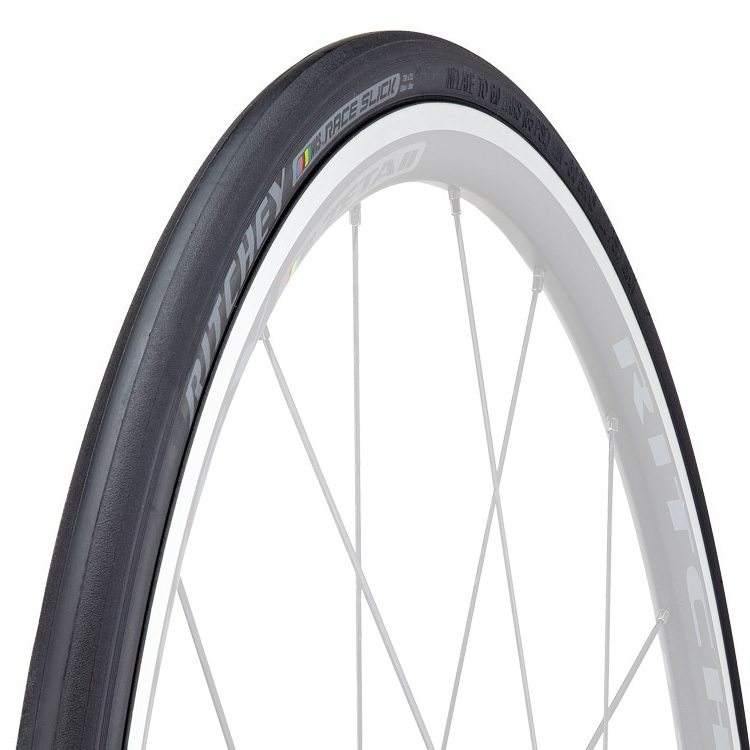 Love these tubular tires and recommend to anyone.